Well, that was a long summer! With no World Cup or Euros to help pass the time, it feels like an eternity since Chelsea lifted the Premier League title, with John Terry bidding us an emotional farewell. Every cloud though, and all the free time has given me the chance to find a few bets for next season. Some bankers, some flyers and some somewhere in between. For what it’s worth, I’m a Man United fan. 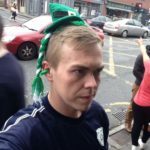 That shouldn’t be a factor when you’re having a bet though – you should bet with your head and not with your heart. Just ask any Liverpool fan who’s been backing them to win the league every year for the last 27 years (am I right!?). With that said, here are the 5 best bets for the 2017/18 Premier League season. It’s been a while since a player has come into the Premier League and excited me as much as the man known as Gabigol. His debut season was cut short by injury, but not before he could make a huge impression. 10 appearances were all he needed to rack up 7 goals (and 4 assists). He fits in brilliantly with City’s playing style, and with last season’s top assister (assistant?) Kevin De Bruyne supplying him with chances, the sky is the limit. 9/1 looks a great price with Harry Kane having to prove he can do it in the league with the distraction of the Champions League, Lukaku settling in to new surroundings, Morata being a potentially iffy signing for Chelsea and Lacazette having to adjust to the Premier League. I know Agüero is still the main man at City, but Gabigol could be the next huge star in world football and this season will be his coming out party. 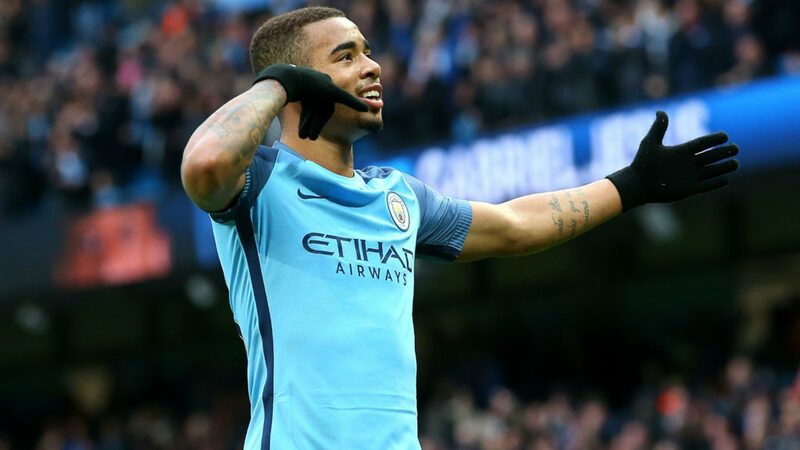 Gabriel Jesus to be the Premier League’s Top Goalscorer @ 9/1 (widely available). One of the more intriguing stories of this season is likely to be relegation battle. The first place to start with this is usually the three teams who came up from the Championship. It’s probably safe to think Newcastle will beat the drop; seeing them in the Championship just felt weird to me. Anyway, they’re back where they belong now and Rafa Benitez should be able to keep them there without much stress. 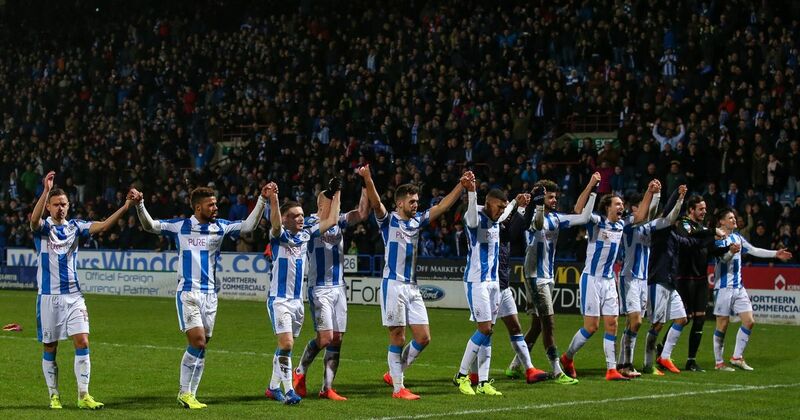 On the other hand, Brighton and Huddersfield are popping their Premier League cherries, and just like most people’s cherry-popping it could be a brief, rather forgettable experience. Neither team has broken the bank, seemingly testing the water this season, and not risking financial ruin by making big signings in case they go right back down and going right back down is what I think awaits. But who’ll go with them? Burnley should be well enough organised to get enough points at Turf Moor to be safe. Bournemouth have the next great English manager in Eddie Howe and should also be fine. Swansea look set to cash in on Gylfi Sigurdsson and that could be a blessing in disguise. It’ll give them a chance to build a squad as opposed to being a one-man team. Watford finished last season with 6 straight defeats and are relying on Heurelho Gomes to keep clean sheets and that’s never a good thing. Brighton, Huddersfield & Watford all to be relegated this season @ 20/1 (Skybet). Picking a team’s top scorer for the season sounds easy, right? Who wouldn’t have picked Kane, Lukaku, Ibrahimović, Sánchez & Costa to be their team’s top scorer last season? The downside of it being so easy is that the odds on offer usually reflect how obvious it is. In the case of Liverpool’s top goalscorer, it looks to me as though the odds here don’t reflect how obvious of a choice it is. With Coutinho probably on his way to Barca (or at least being unsettled), Sturridge being made of prawn crackers, Origi being more concerned with stepovers than goals and Mané having to prove he’s not a one hit wonder (even if he’s not, he’s a winger coming back from a season-ending injury), Firmino is likely to be Liverpool’s most consistent goal threat this season. 20 goals in the season is likely his ceiling, but he’s the only player in the Liverpool squad that I feel is capable of getting that many from August to May. 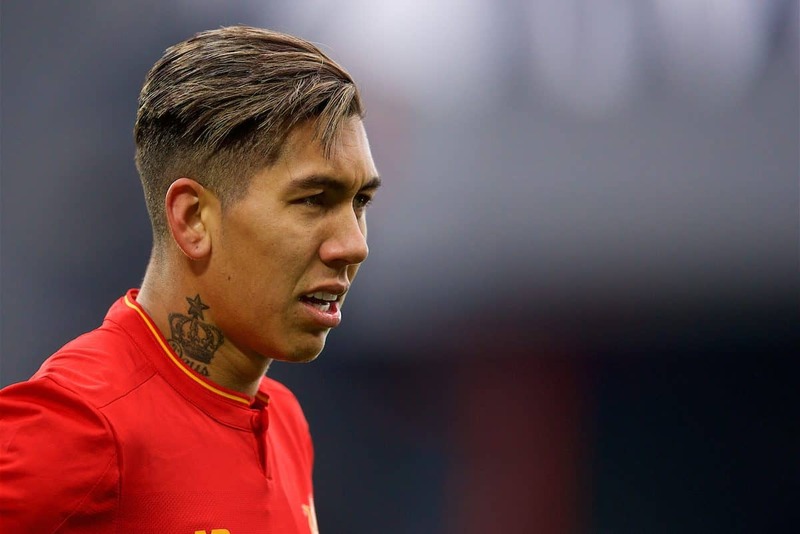 Roberto Firmino to be Liverpool’s Top Goalscorer this season @ 5/2 (Skybet). I know, I know. I said I’m a United fan and you’re going to overlook this part – hear me out though. Pogba showed flashes of brilliance last season. They were brief and infrequent, but they were there. He was bypassed a lot last season, as United often resorted to pumping the ball long to Fellaini & Ibrahimović when things weren’t going their way. Now he’s settled back in, Fellaini isn’t likely to be part of the setup this season meaning less ‘route one’ football, and the arrival of Nemanja Matić meaning he won’t be needed to clean up much. I expect him to be a much bigger part of United’s attacking focus this season and should be able to run the show a lot more than last year. This is the time for Pogba to show everyone why the enormous transfer fee was paid for him and why Stormzy saw fit to feature him in a music video. 11/1 could look enormous at the end of the season. 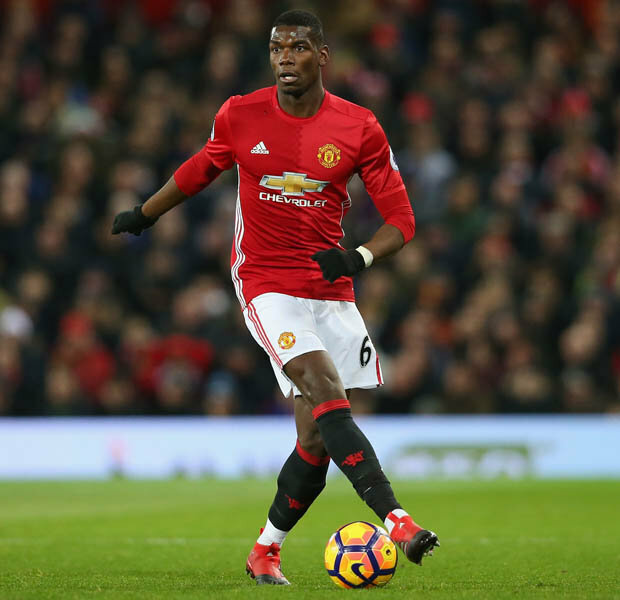 Paul Pogba to be Player of the Year @ 11/1 (Boylesports). The makeup of the Premier League, this season, feels a little different to previous ones. In the past, we’ve had the ‘Big 4’, the ‘Less Big 3’ and then the rest. This season though, it feels like there’s a ‘Big 6’, then Everton and then the rest. The way the market is priced up reflects exactly that, and is likely based on Everton finishing a distant 7th last season – 8 points off 6th, 15 points ahead of 8th. 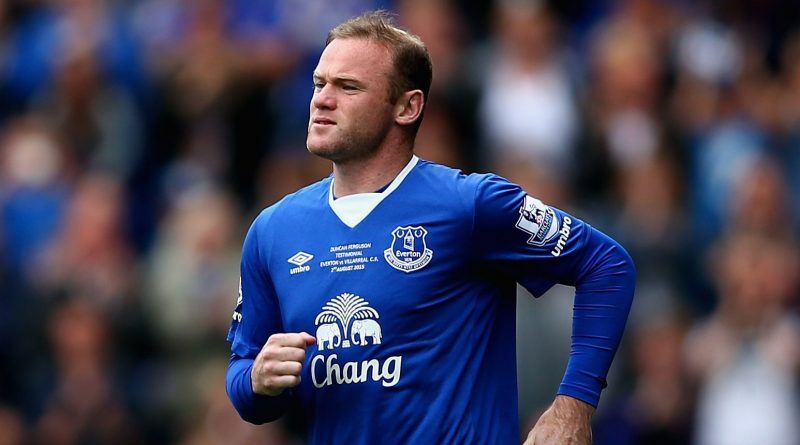 They’ve spent a lot of money this summer after the Lukaku sale, with over £80m spent on Pickford, Keane & Klaasen to go along with the return of the Toffee’s homegrown hero, Wayne Rooney. For them to make the top 6, they’ll need one of two things to happen – a big team to underperform or themselves to exceed expectations. Will Spurs be able to cope with the demands of targeting the League and Champions League? How will Arsenal perform with the Wenger Out brigade looming? Will Chelsea be the same team without their locker room leader John Terry as well as having a European campaign? With all these question marks plus the fact that Everton seem to have bought well, and the prospect of other signings to come (Sigurdsson & Giroud perhaps? ), I believe they should find themselves in the top 6 come the end of the season. It wouldn’t be the biggest shock to me if they pushed for a top 4 spot (9/1 with Betbright), but since the goal here is to make safe money, backing them for Top 6 is the smart play and looks the bet of the season. Everton to finish in the Top 6 @ 3/1 (Betvictor). So there you have it. Five bets on the upcoming Premier League season. A solid 9 months of watching them all go swimmingly and deciding where to go on holiday next summer with the winnings (or 9 months for me to find somewhere safe to hide out when they all go pear-shaped!). Got any different opinions? Drop a comment with your best bets for the season. Start forming a queue there, lads. My three biggest passions in life are sports betting, Pokemon Go and Tinder.